Salt Lake City, UT, WPH Press, 4/20/18– Ace Disposal and the World Players of Handball are thrilled to host the Race 4 Eight VII Salt Lake City Aces Player’s Championship, May 4-6, 2018 at the Sports Mall, located at 5445 S 900 E, Salt Lake City, UT, 84117. 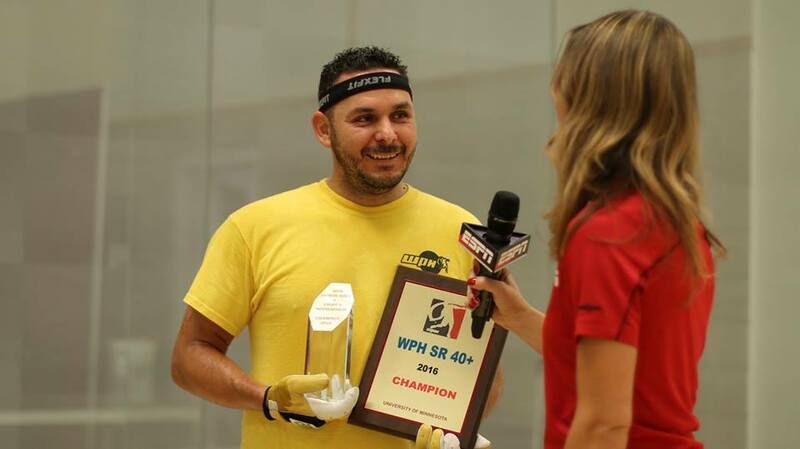 The R48 Men’s Pro, Women’s Race 4 Eight, and Senior Race 4 Eight pros will be competing for the WPH R48 Player’s Championship, the most coveted prize in professional handball. Joining the R48, WR48, and SR48 stars at one of the sport’s best tournaments will be dozens of top local and regional amateur and junior players. 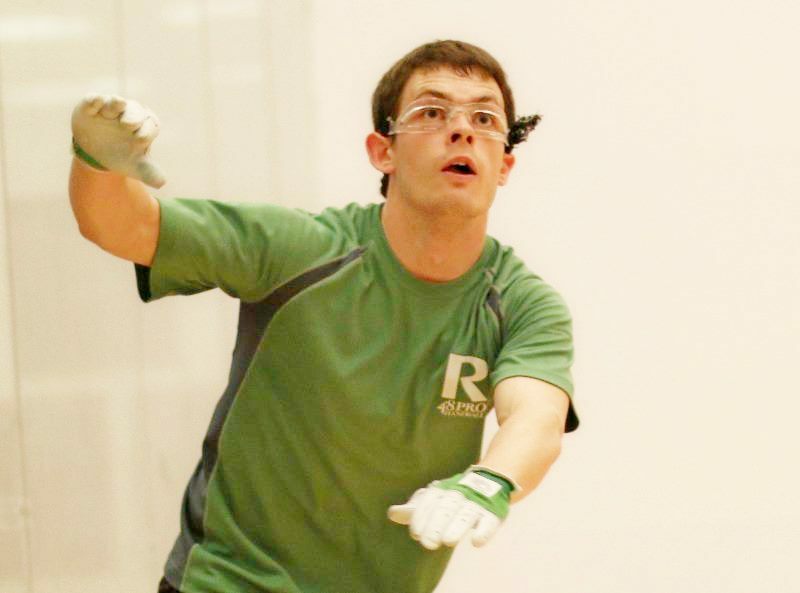 The Salt Lake City Aces Player’s Championship will feature the top eight ranked R48 Men’s pros on the Race 4 Eight tour, with R48 #1 and two-time defending R48 Player’s Champion Killian Carroll leading the pack of international handball stars. Race 4 Eight #1 Killian Carroll (IRE) has dominated the 2017-2018 R48 7 season, winning five of the first six events of the season with alarming ease, dropping just five games and one match all season. Carroll will enter the R48 7 Aces Player’s Championship as the favorite, while Elite 8 stars Sean Lenning (WA), Mando Ortiz (CA), David Fink (AZ), Luis Cordova (GA), Daniel Cordova (GA), Vic Perez (CA), and Emmett Peixoto (CA) will aim to derail the Carroll express. A strong contingent of R48 qualifier hopefuls from across the U.S., Canada, and Ireland will join the Elite 8, all with hopes of winning the Player’s Championship. The Women’s Race for Eight will stage its fourth event of the 2017-2018 WR48 season, with WR48 #1 Catriona Casey aiming for her third win of the season and fifth consecutive WR48 Player’s Championship. Casey is one of the world’s most dominant athletes, amassing a record of supremacy that rivals the greatest careers of any legendary athlete in history. 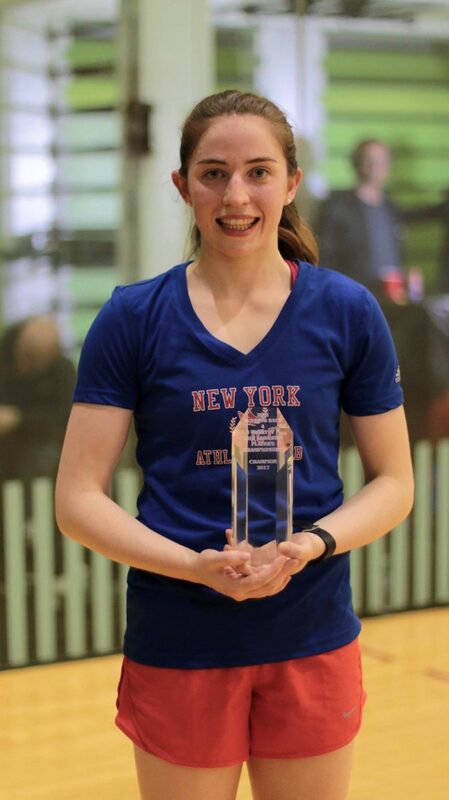 Casey not only wins, she eviscerates her opponents, as evidenced by her most recent WR48 win in New York in which she outscored her opponents by an 18-1 ratio. Casey will be joined in New York by the top stars on the WR48, to include Courtney Peixoto de Melo (CA), Aimee Tuohey (GA), Tracy Davis (NY), Hilary Rushe (IL), and Suz Koehler (MO). Marcos Chavez will be aiming to defend his SR48 Player’s Championship in the 40+ pro singles bracket, but will have to contend with new SR48 #1 David Fink and a number of other senior stars. 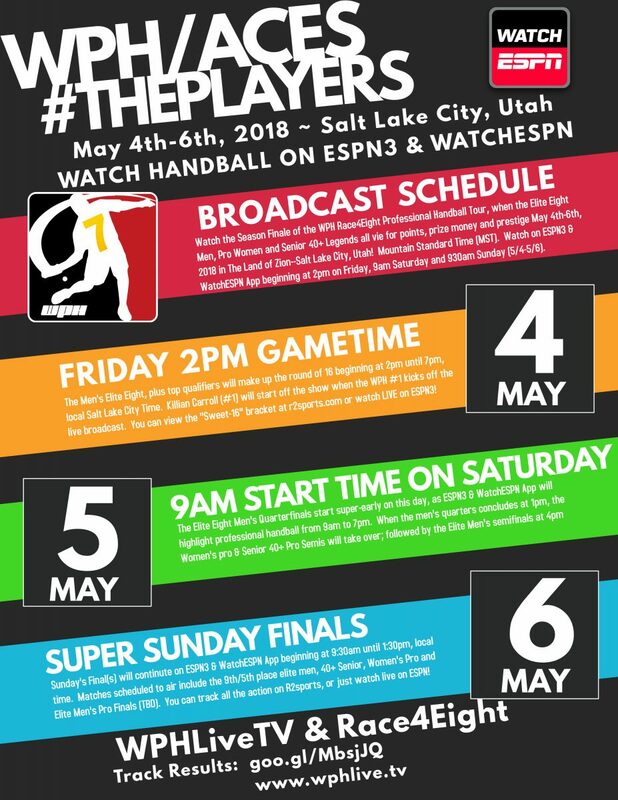 WPH RACE 4 EIGHT: The World Players of Handball’s Race 4 Eight 7 Powered by ESPN features seven stops, culminating with WPH R48 7 The Player’s Championship. Similar to NASCARs Nextel Cup and the FedEx PGA Playoffs, players earn points in the Race 4 Eight’s first six stops to qualify for the season-ending Player’s Championship and bonus prizes. Atlanta, GA hosted the first stop of the season in October of 2017, followed by the Tucson Memorial in November. Montana’s Red Death was the third stop of the R48 7 season and first of 2018, with the R48’s first stop in Las Vegas serving as the fourth stop of the season in February. Houston hosted the R48 for the sixth consecutive season in the season’s fifth stop, while New York City served as the sixth stop of the season and the final regular season event. 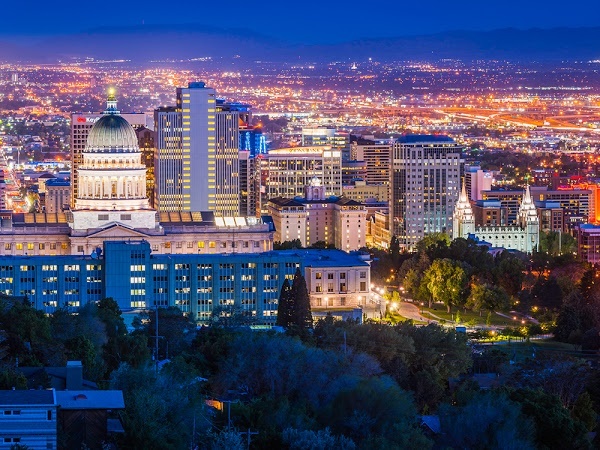 Salt Lake City will host the R48 for a record seventh consecutive year at the R48 Player’s Championship.